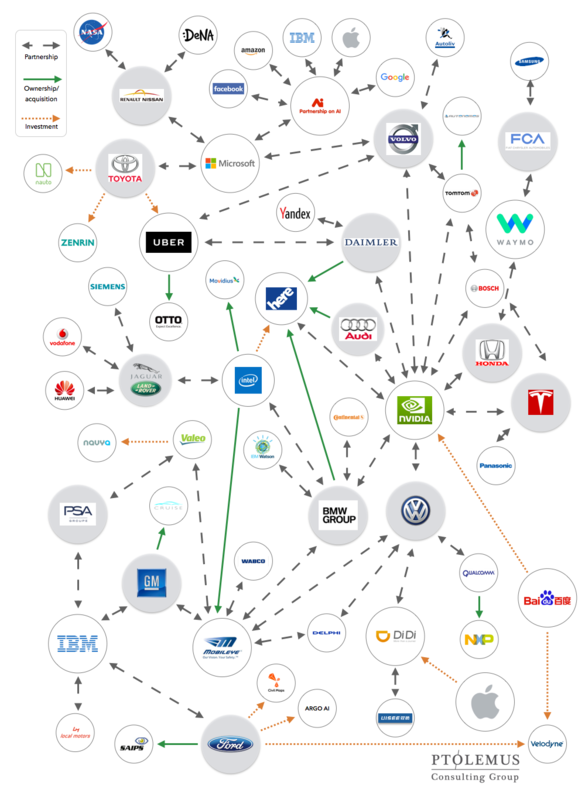 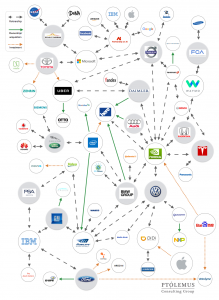 As part of the Global Autonomous Vehicle Study we constructed a map of the partnership links between the key stakeholders. 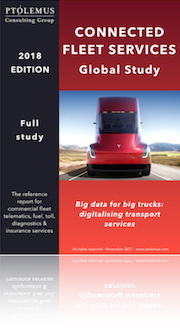 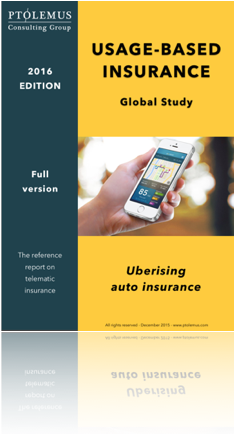 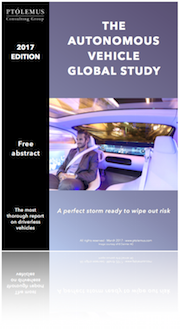 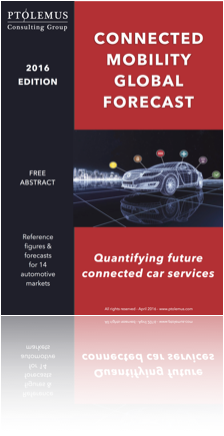 The full analysis of the impact of automation on mobility, risks and the auto industry can be found in the study. 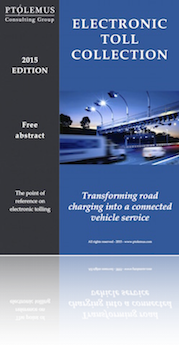 A free abstract is available here.